Once part of the Wied family farm, Bainbridge Estates is an exclusive gated neighborhood of about 60 custom homes. It is located in Spring TX about 3 miles from I45 near the intersection of Louetta Rd. and Ella Blvd. 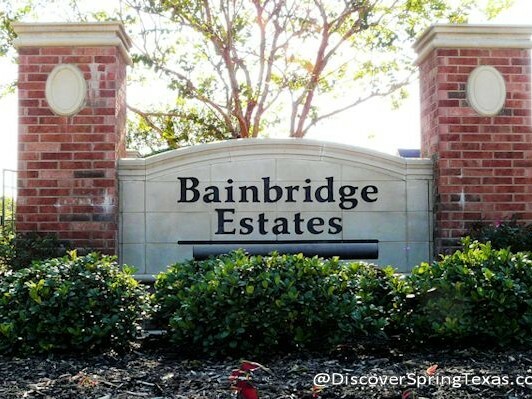 The homes in Bainbridge Estates were built between 1999 and 2002 with prices ranging from $400,000 to $575,000. The homes range in square footage from 3,000 to 5,800 with the majority of homes being around 4,000 square feet. The architecture is brick traditional and stucco french. The homes are exquisitely appointed with high ceilings, moldings, and granite kitchen counter tops. Almost all of the streets in Bainbridge Estates were named after islands in the Puget Sound. 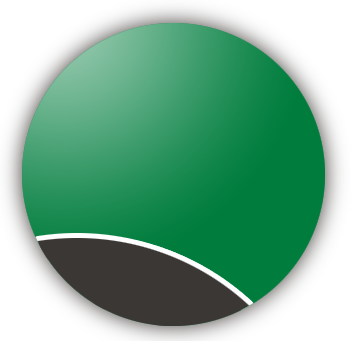 The subdivision is located in the highly acclaimed Klein school district and the schools are all within minutes. 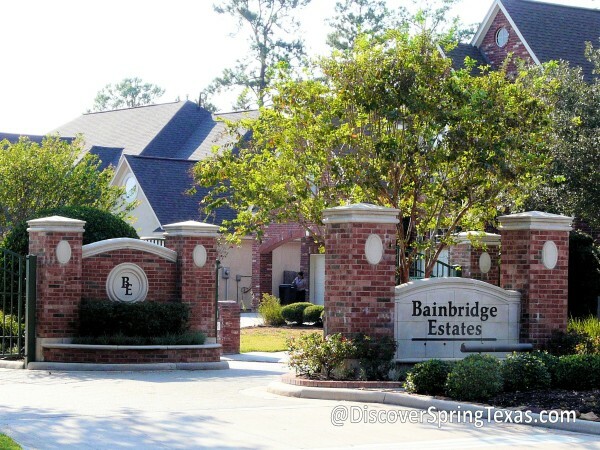 Schindewolf Intermediate and Klein Collins High School are a short walk from Bainbridge Estates. To learn more about the student – teacher ratios, campus demographics, and the latest TAKS scores and ratings visit TEA ratings. The convenient location of the Bainbridge estates subdivision is extremely appealing. Super Target, Super Wal-Mart, Kohl’s, McDonalds, Krogers, Panera Bread, Sonic Drive In, Home Depot, and Lowes all are located within 2 miles. The IAH airport is a short 15 – 20 minutes drive. In addition to the many dining options that are available in Spring Texas, residents frequently take advantage of the numerous dining options in the Woodlands because its a quick 15 minutes away. View a larger map of Bainbridge Estates Spring TX. The annual HOA fee is $1,000. The HOA is higher than some other subdivisions in Spring TX but it is mainly due to it being a gated subdivision. There are no community amenities, but your children are sure to find a place to swim since the majority of homes in Bainbridge Estates have in-ground swimming pools.